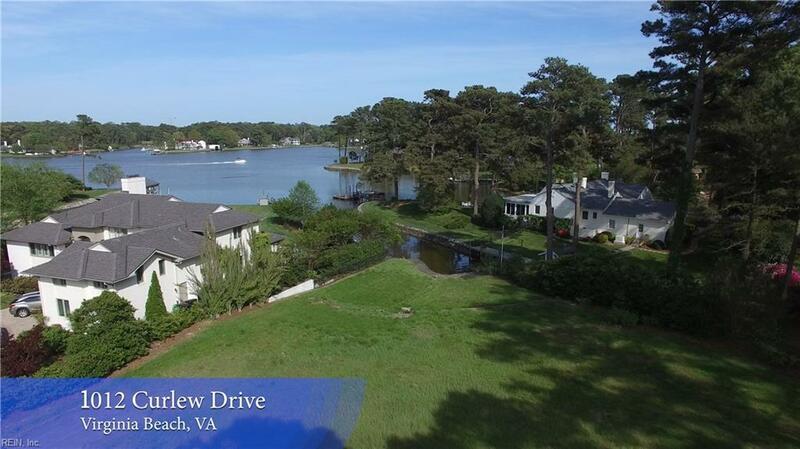 1012 Curlew Dr, Virginia Beach, VA 23451 (#10226983) :: Abbitt Realty Co. Extraordinary! 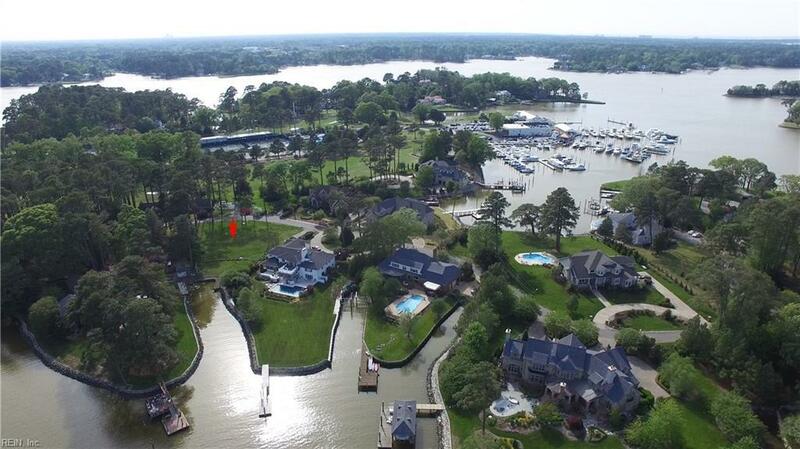 One of the most private streets in Birdneck Point with little to no traffic. 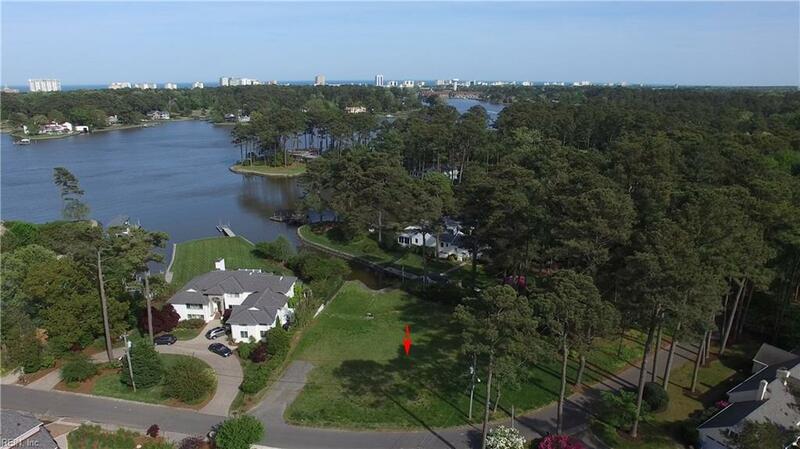 Just over a half acre, located near the Cavalier Golf & Yacht Club, this fantastic deep waterfront lot will allow you to have easy access to Crystal Lake and Broad Bay. 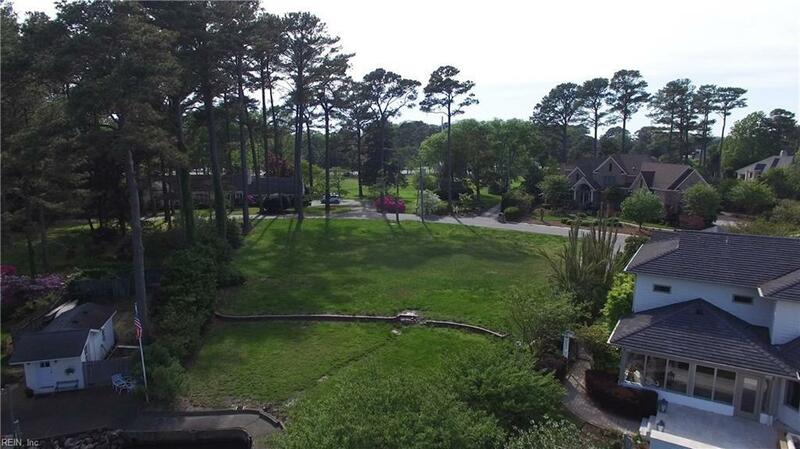 Build your dream home or take advantage of the full CBPA already approved 5,000 square foot residence. Call agent for more details and information.